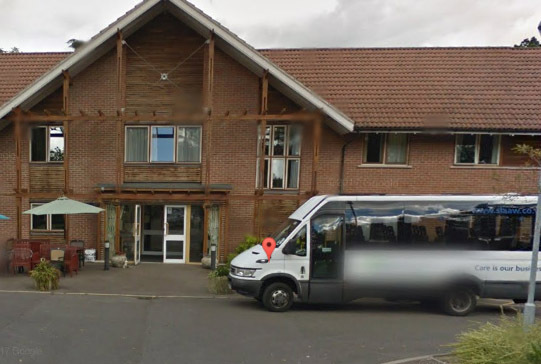 Shaw healthcare’s Deerswood Lodge in Crawley has been rated Requires Improvement by the CQC. 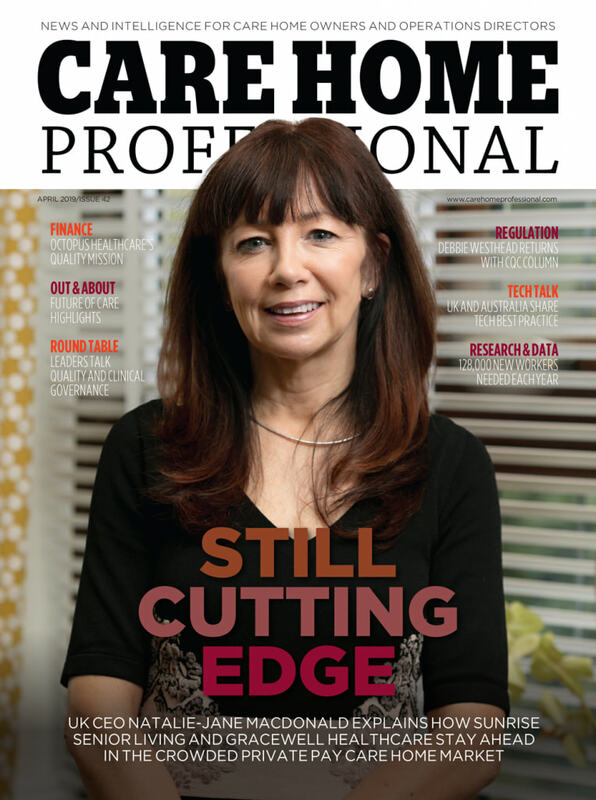 The inspection of the home in July was prompted in part by a resident’s death, which is still under investigation. 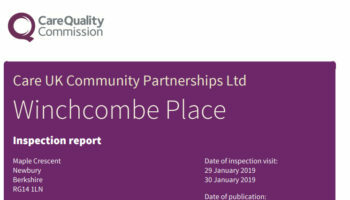 “The incident is subject to an investigation and as a result this inspection did not examine the circumstances of the incident,” the CQC said. 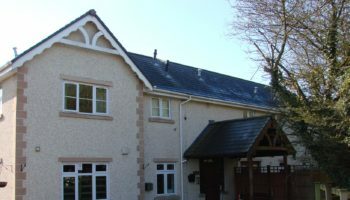 Inspectors found the home had taken a number of measures to minimise fall risks, including assessing people’s needs prior to admission, implementing admission risk assessments and associated care plans identifying hazards and risks to people’s safety, as well as taking measures to minimise risks. 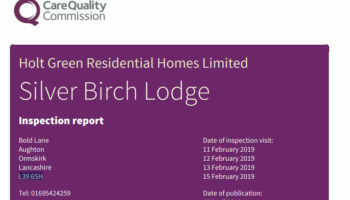 “The registered manager had learned from a serious incident and had ensured that senior staff received training in recognising deteriorating conditions,” the CQC said. A 72-hour post-fall monitoring form had been introduced which staff were required to complete to monitor any changes in a resident’s health. Omissions were found in the completion of one form, however, with observations only documented for 13 hours following a fall. 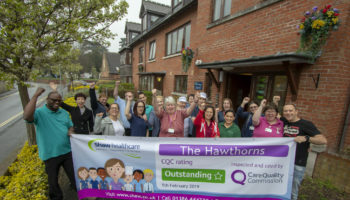 Liam Scanlon, Director of Compliance and Governance for Shaw healthcare, said: “We have an ongoing improvement plan that we are committed to delivering and have shared with the CQC.